Filmul nu are subtitrare in limba romana. / This movie does not have Romanian subtitles. Breathtaking dramatisation of Thor Heyerdahl’s amazing journey. 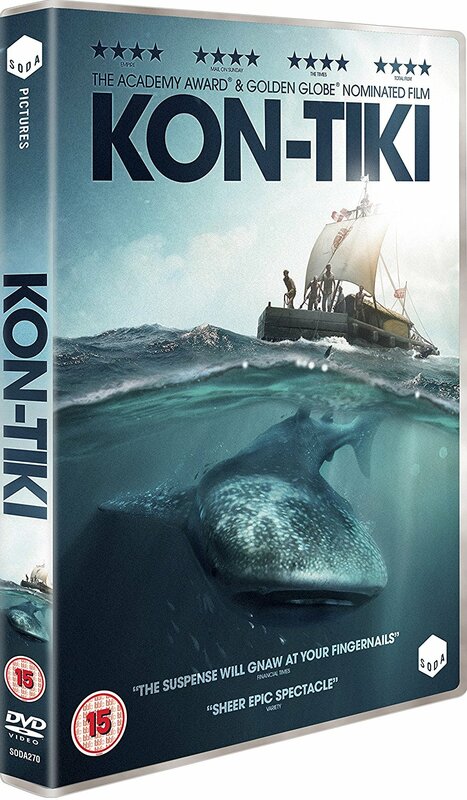 In a dangerous adventure, six men sail from Peru to Polynesia on a fragile balsa-wood raft, risking their lives for an idea that could change history. Led by Thor, a handsome captain who can’t swim, the crew have no modern equipment and only a parrot for company. 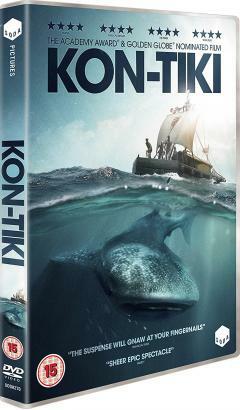 Battling tidal waves, sharks and demons of the deep, it is six men against nature as the Kon-Tiki strives to reach land.